Coming November 23, 2017. They set the record back in 2011! Yes, the Dallas YMCA Turkey Trot set the official Guinness World Record for the largest gathering of people dressed as turkeys with 661 runners. Gobble, gobble! This year they will be celebrating their golden anniversary with 50 years for this popular event on Thanksgiving Day. Two distances are offered: a certified 5K or an 8 mile walk or run through the streets of Dallas, Texas. 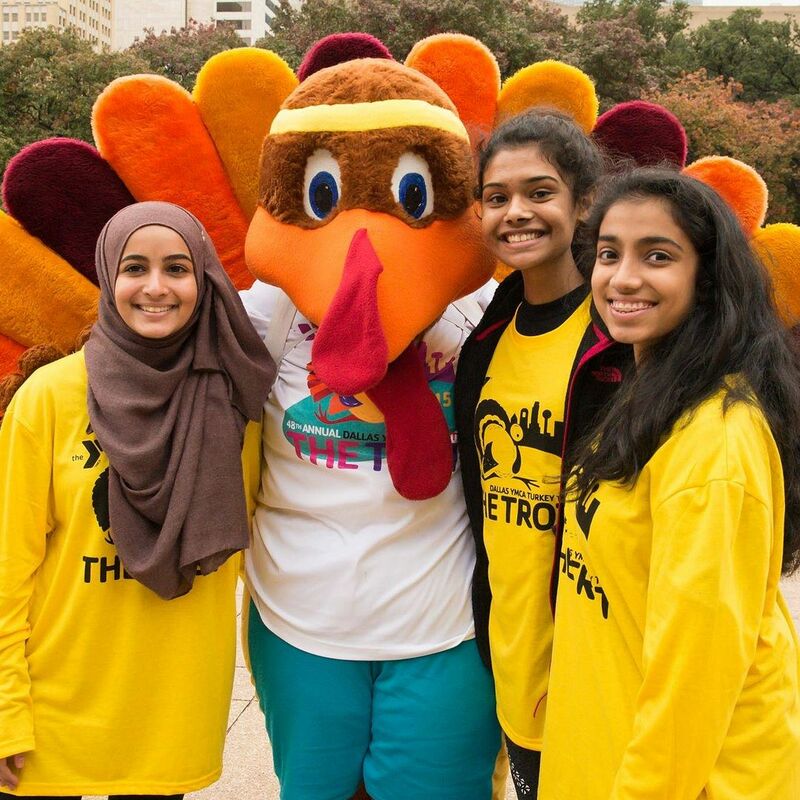 Head to “Big D” in the Lone Star State and start your turkey day with the Golden Trot!